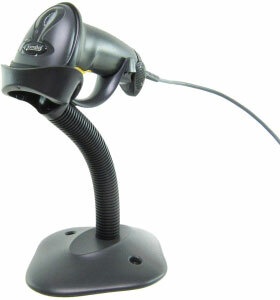 LS2208-SR20007R-NA	 LS2208, USB Kit. 1D Laser. Includes USB cable and stand. Color: Black. Replaces (Part# LS2208-SR20007R-UR). 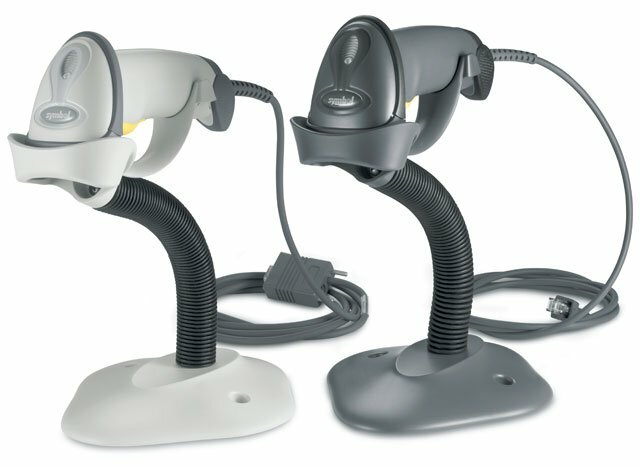 Use for scanning retail items. works flawlessly, for couple years now. We use this scanner to read barcodes on customer tickets as we load their products. It updates our display screens and we could not ask for a better scanner! The Symbol LS2208-SR20007R-NA is also known as Symbol Technologies	MOT-LS2208SR20007RNA	or LS2208SR20007RNA	.